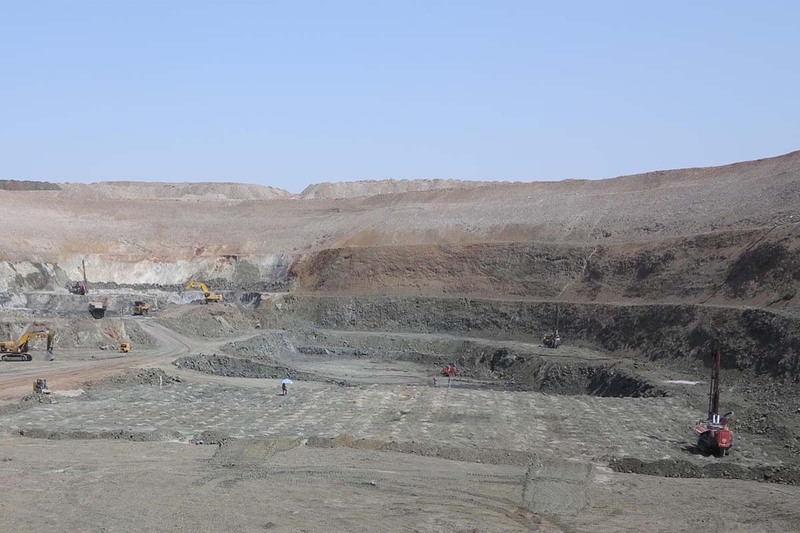 Mawarid, through its wholly owned subsidiary, Mawarid Tanzania Limited (MMTL), is engaged in gold exploration, development and mining in Tanzania. MMTL has a portfolio of high quality, gold assets, in Tanzania including the Chunya Gold Project in the Shanta Gold Field and the Lunguya Gold project located with the Lake Victoria Geenstone Belt. The Chunya Project comprises one PL (PL 6262) which covers an area of 62kms2. Over the last two years Mawarid has completed a systematic exploration programme over the tenement. 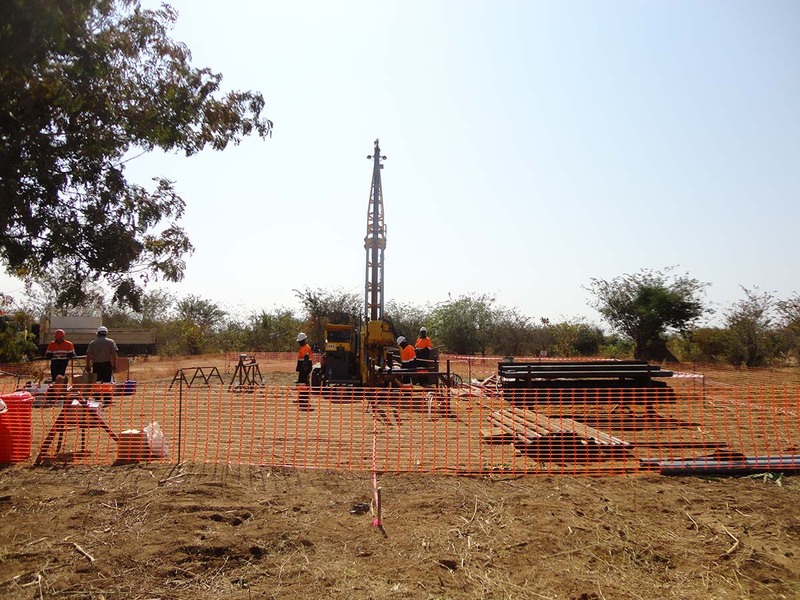 Exploration activities completed include detailed geological mapping, rock chip sampling, ground magnetic surveys and diamond and RC drilling. 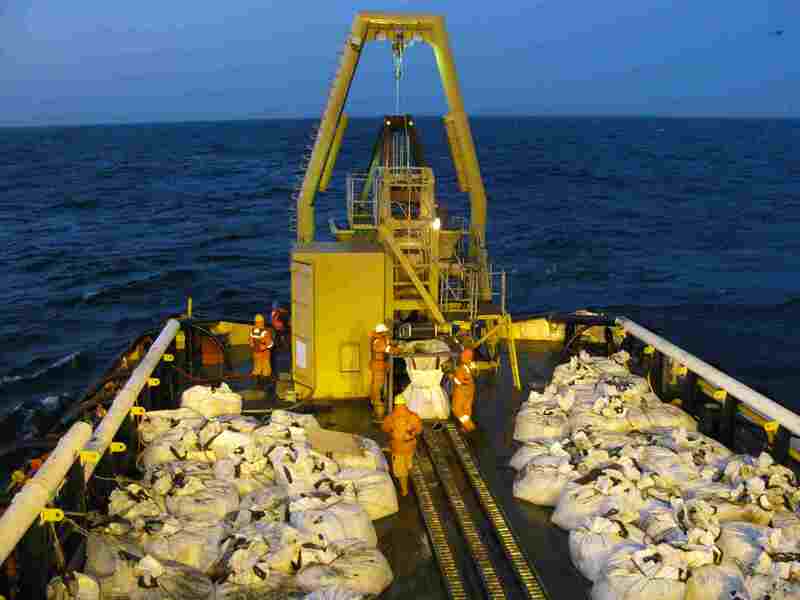 Four areas within the PL have been defined as highly prospective for gold mineralisation. Initial drilling result identified narrow, semi-continuous, high-grade veins at all the four prospective areas. This style of mineralisation may be suitable for bulk mining, using open cut methods, similar to those used at the nearby Shanta Gold Mines. The next round of drilling should focus on resource definition drilling. 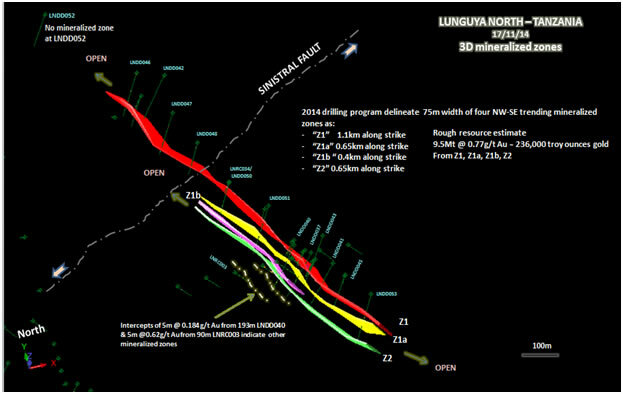 Lunguya North Prospect Note 4 Sub Parallel Mineralised Zones. The Lunguya Project is located within the Lake Victoria Greenstone Belt (LVGB) in Northern Tanzania. The LVGB hosts several world class gold deposits including Bulyanhulu, (16Moz), Buzwagi (2Moz) and Geita (20Moz). Mawarid hold four Granted PLs within the Greenstone Belt, (PLs 8066, 8132, 8126, and 8424 ) To date Mawarid has concentrated its exploration work on PL 8424 Lunguya North.The gold mineralisation at Lunguya is hosted by a silica pyrite altered and mineralized argillic sale, which varies in thickness from 1m to 8m. 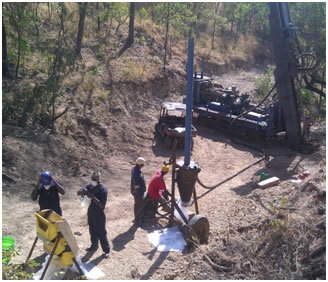 Geological programmes completed to comprise ground IP and magnetic surveys over an area of anomalous gold in soil geochemistry, preliminary RC drilling to follow up strong IP responses and a diamond drilling program completed in September 2014. 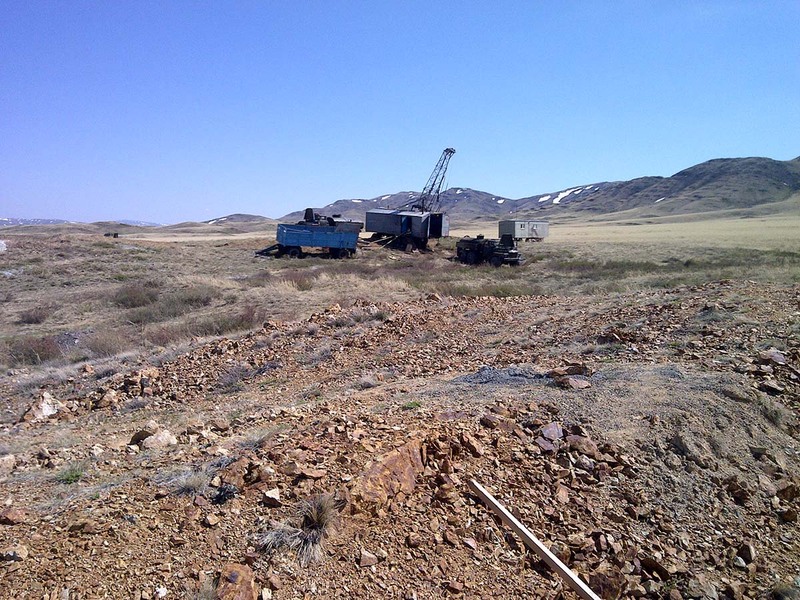 To date the drilling program has identified four sub-parallel zones of gold mineralisation which strike Northwest Southeast. A zone of mineralisation of 7.8Mt grading 1.08 g/t Au (approximately 275,000oz) within the four zones has been identified. 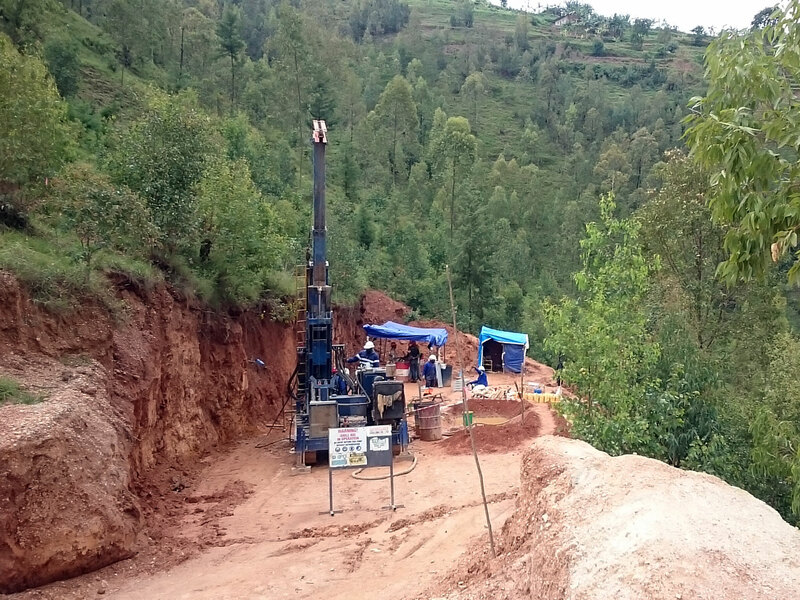 The potential exists to significantly increase the areas of known mineralisation at Lunguya North, with all four mineralized zones open along strike and down dip.